Unlock the potential of SaaS. 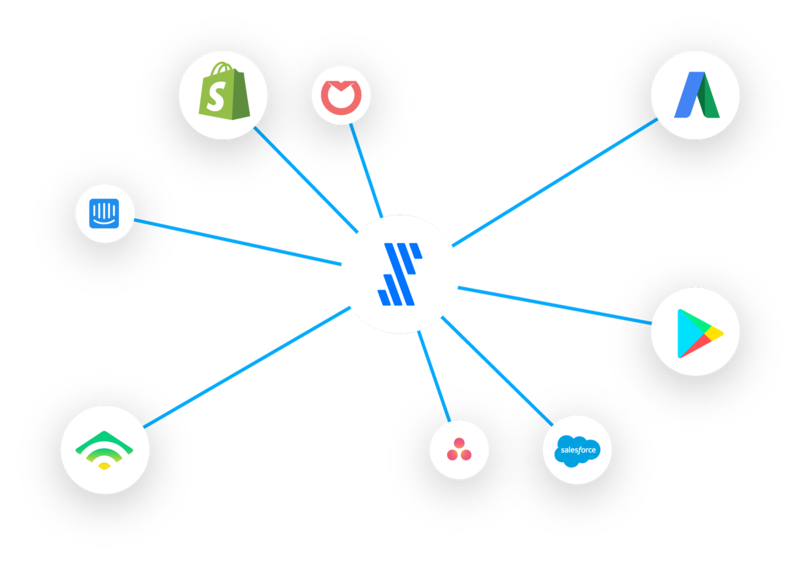 Cloud apps make your team faster and more powerful, additional data deepens your insights, and Fivetran connects to all your new tools and services. What’s the downside again? We create a thoughtful ERD for every data source, ensuring your data is easy to understand and easy to query. SaaS apps were built to use, not to query, and your data disappears once you stop using them. Take back ownership by replicating into a warehouse at the row level. Our data connectors optimize warehousing and accelerate your analytics projects. Start a pipeline faster than ever before. Setup takes five minutes and maintenance is entirely on us. We hope you never log in again. All you need is admin access to your cloud application and data warehouse. Use OAuth or your credentials to give us access. We extract historical data for standard and custom objects. From there, we incrementally batch-update all your tables up to every five minutes. 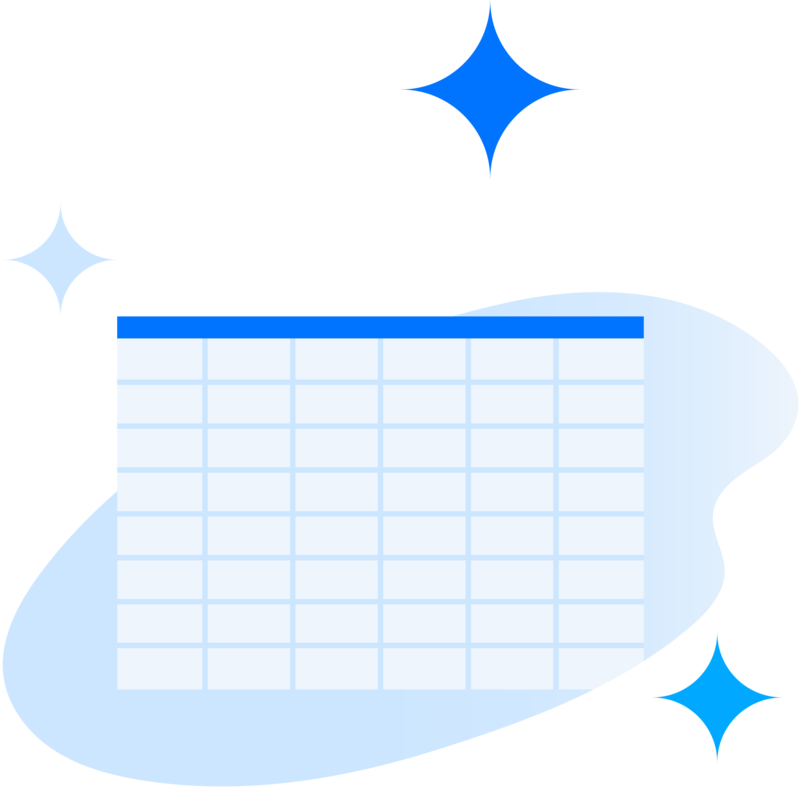 When your sources change, Fivetran adjusts automatically: no orchestration workflows, no scheduled maintenance. APIs create a risk of stored duplicates and inaccurate reporting, so we normalize, cleanse and standardize before loading.